Thanks to the innovative dye sublimation print technology, Roma smooth satin wristbands reproduce images with an unbeatable sharpness and detail. Reusable Smooth Satin Wristbands ! 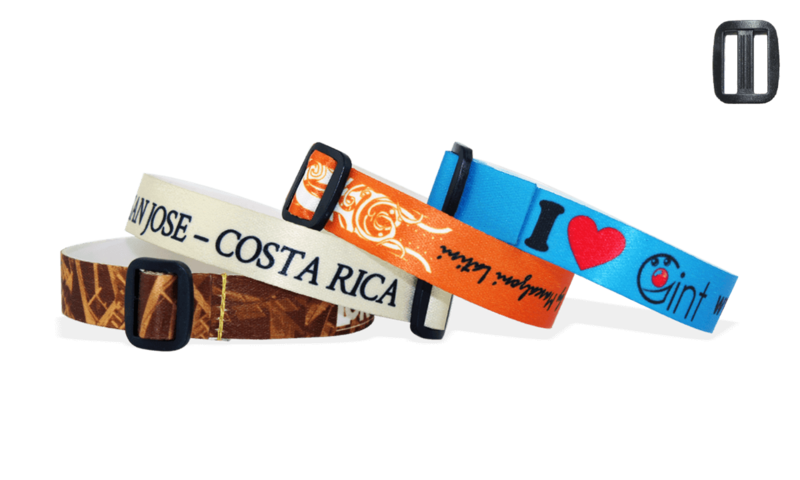 Roma smooth satin wristbands feature a plastic reusable closure. This plastic closure enables the fabric wristband to be readjusted for re-use.